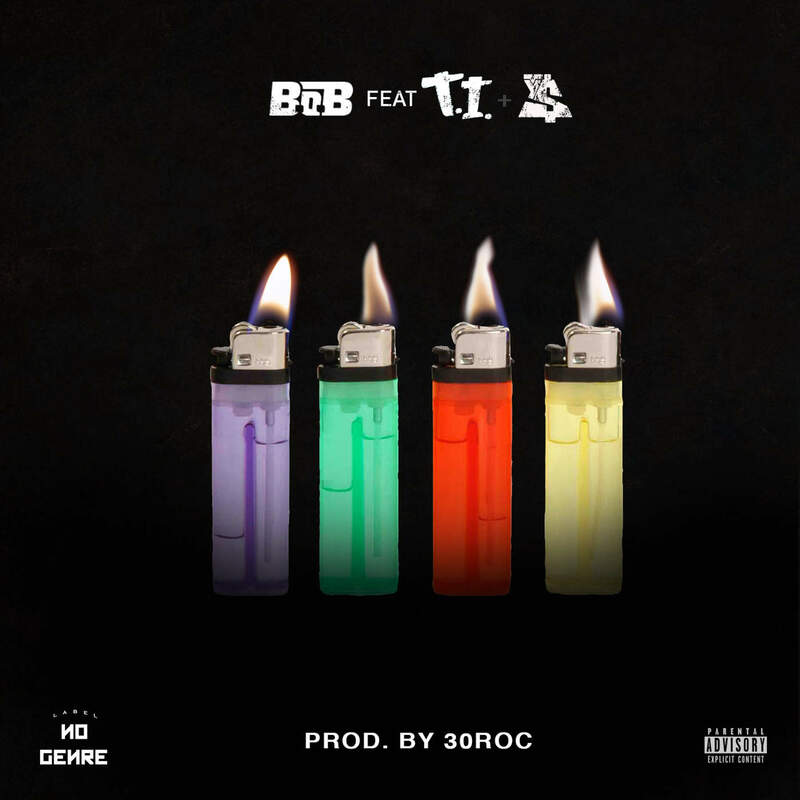 Listen to a new version of B.O.B's 4 Lit featuring T.I. Ty Dolla $ign replaces Rara on the new version. Stream it below and revisit the old version with Rara here.